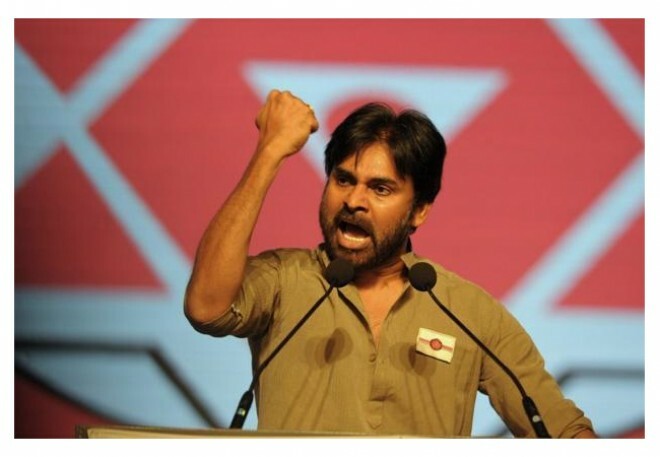 Amaravati, Mar 01: Janasena President Pawan Kalyan is making very aggressive statements every now and then.Recently, he challenged YS Jagan in Kadapa, asking Jagan to fight him. He said one of them should lose their head in this fight. Yes, that's how blunt his statement was. These kinds of statements can bring nothing but negativity. This was proven in the past when Jagan fired on Chandrababu during his speech at Nandyala only to end up on the losing side. The voters expect sanity from political leaders and aggression will do all sorts of harm do their image. If Pawan does not grasp this, his party will be affected big time.